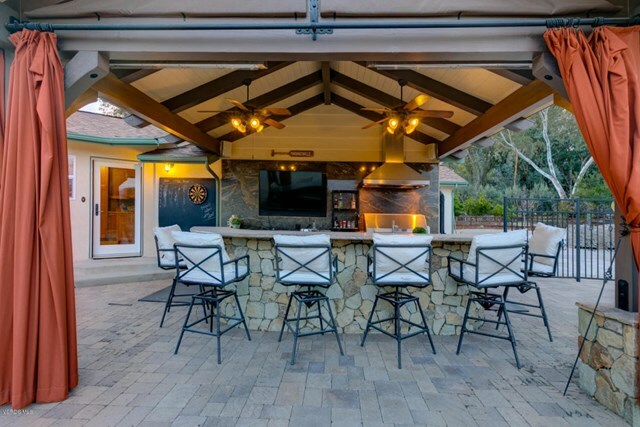 Outdoor entertaining at it's finest! 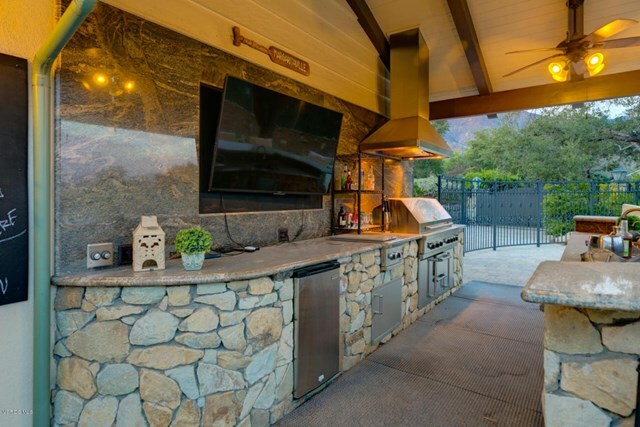 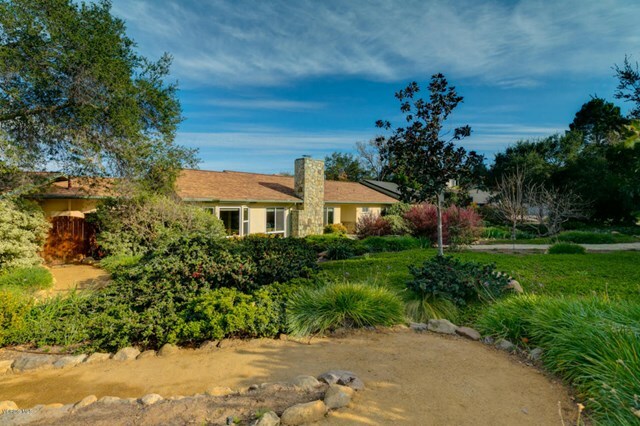 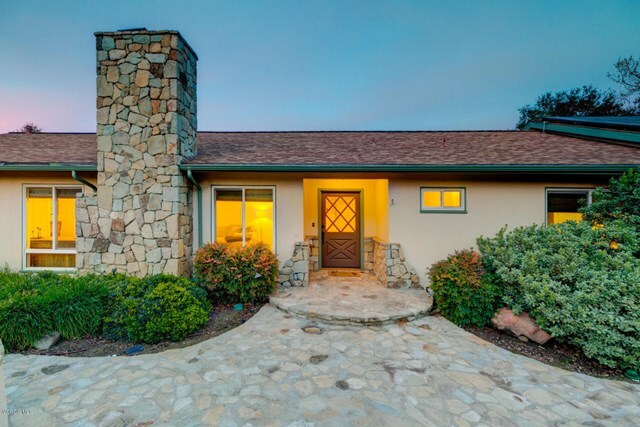 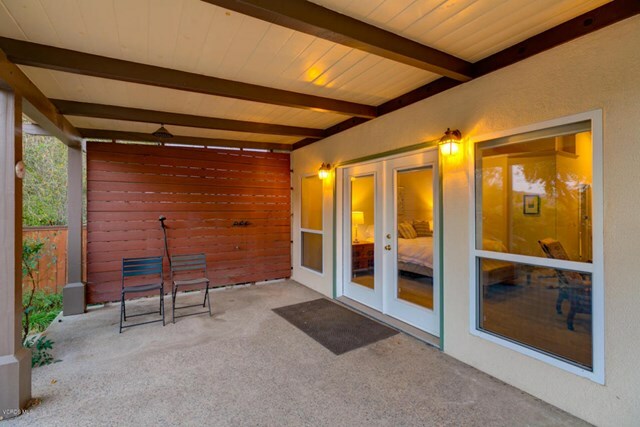 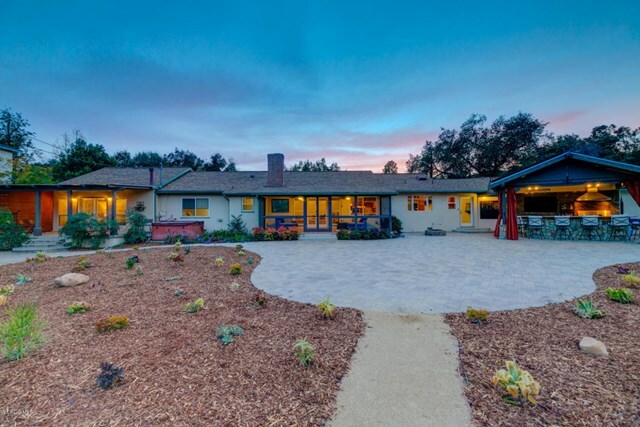 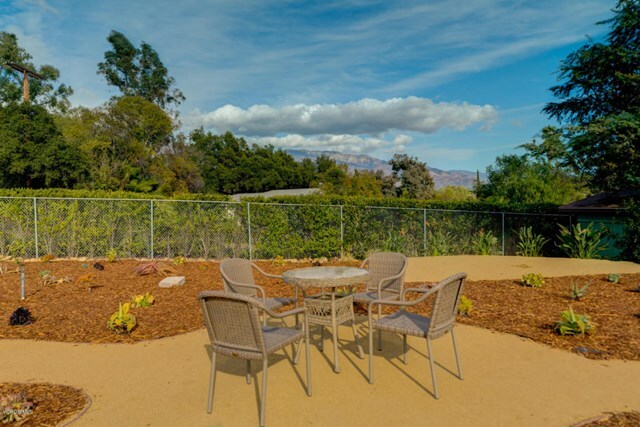 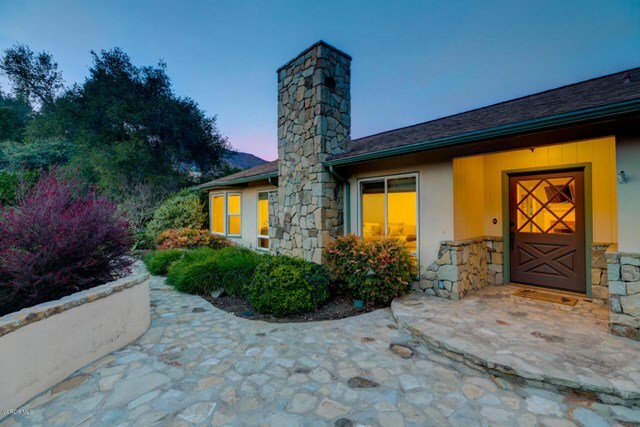 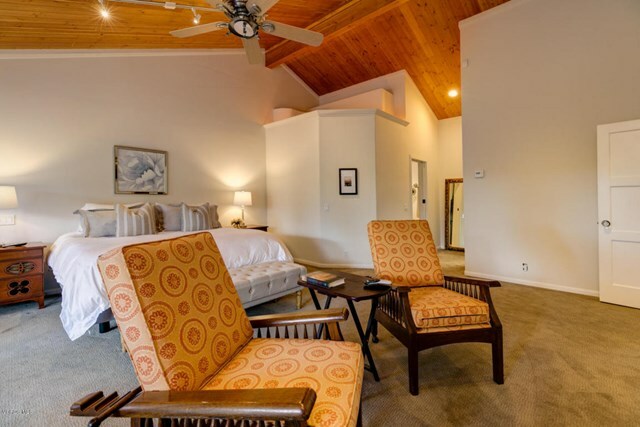 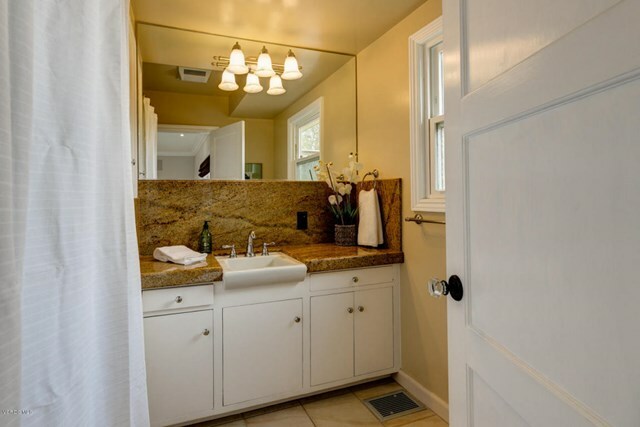 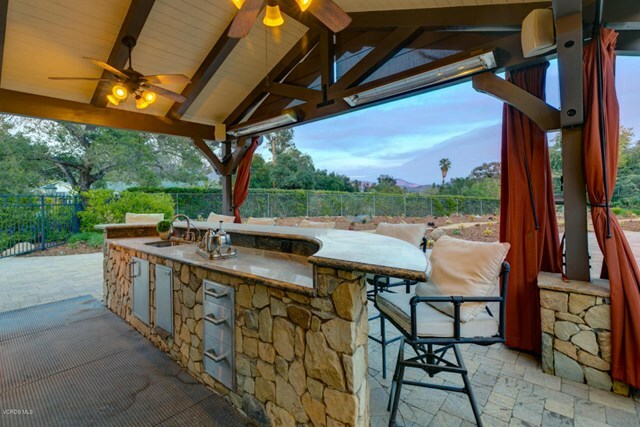 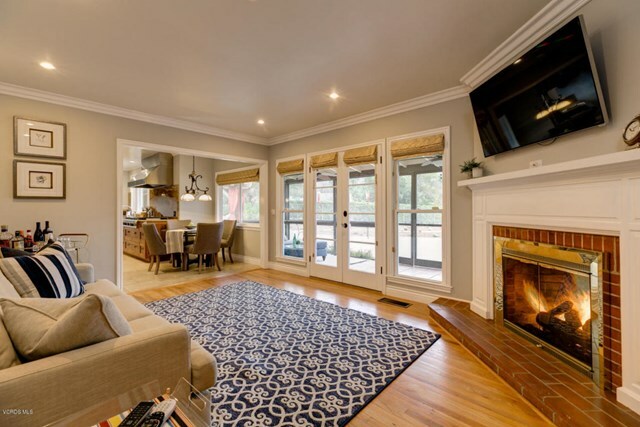 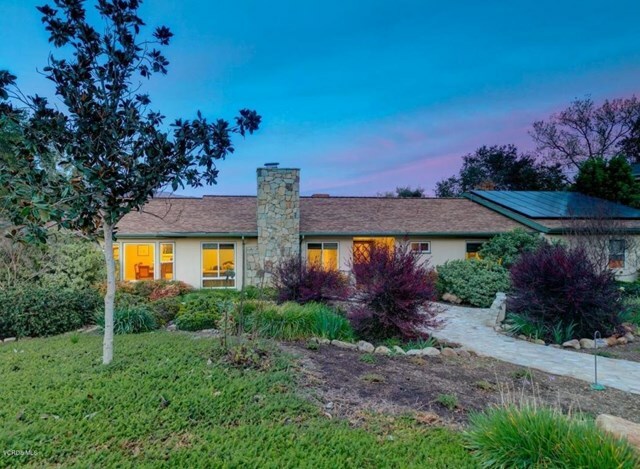 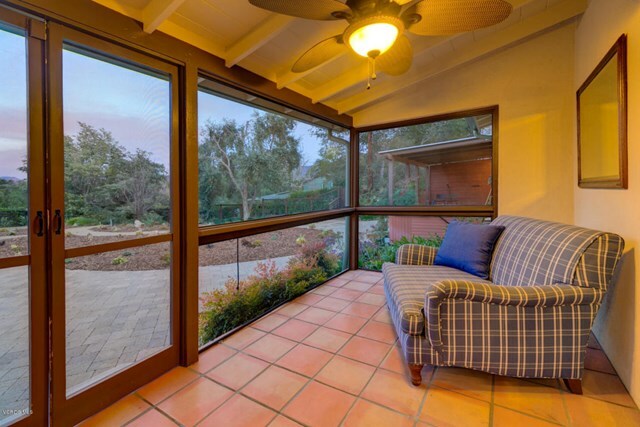 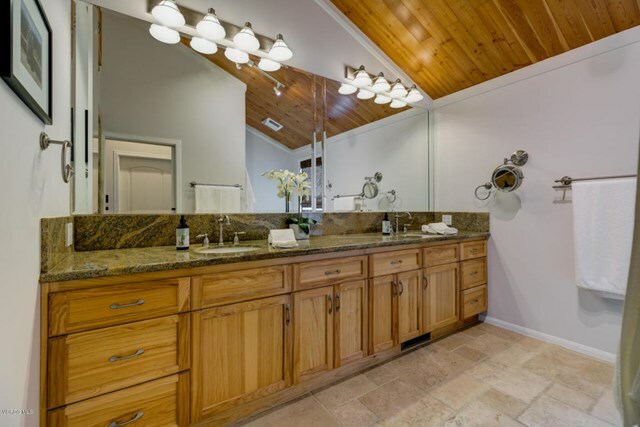 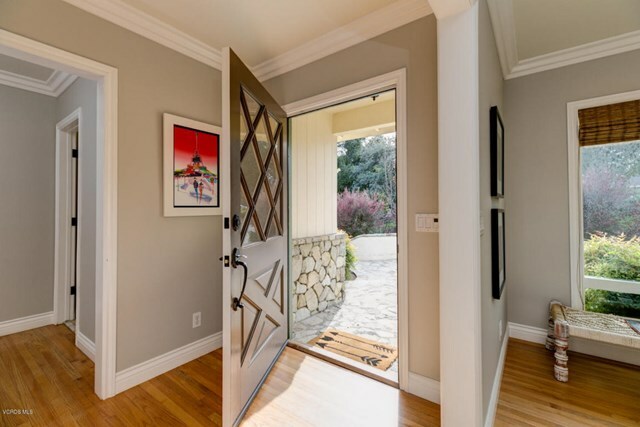 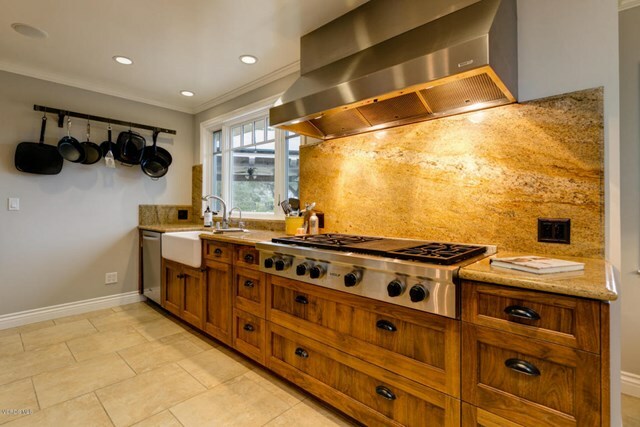 This modernized Ranch style home features 3 bedrooms 4 baths and is situated in the coveted Arbolada neighborhood with close proximity to downtown Ojai. 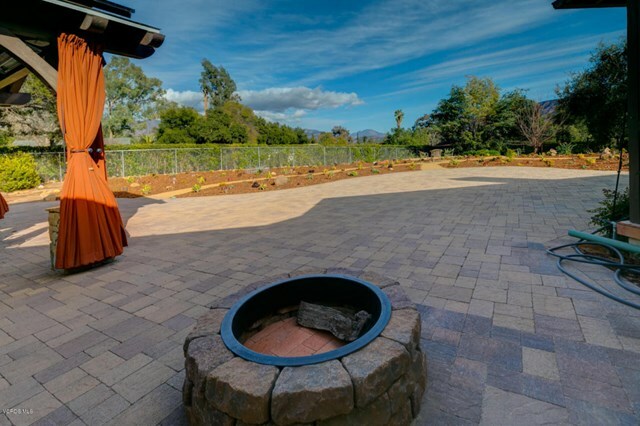 Over 3/4 of an acre, unbelievable pink moment Topa views, outdoor entertaining area complete with fire pit, bbq, t.v., kitchen and bar. 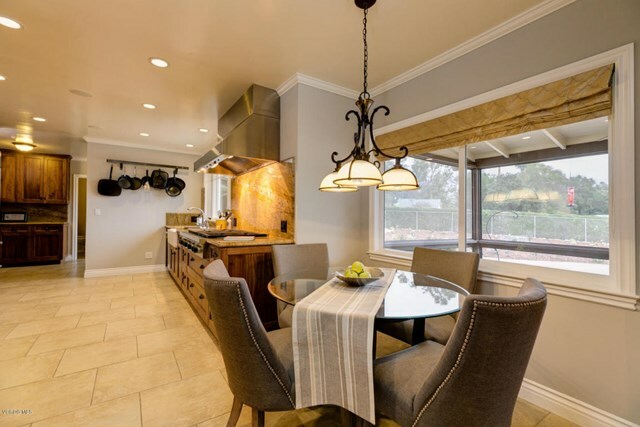 Inside the home you will find 3 fireplaces, a gourmet kitchen with walnut cabinets, Wolf cooktop and double ovens, granite counters and a farm sink. 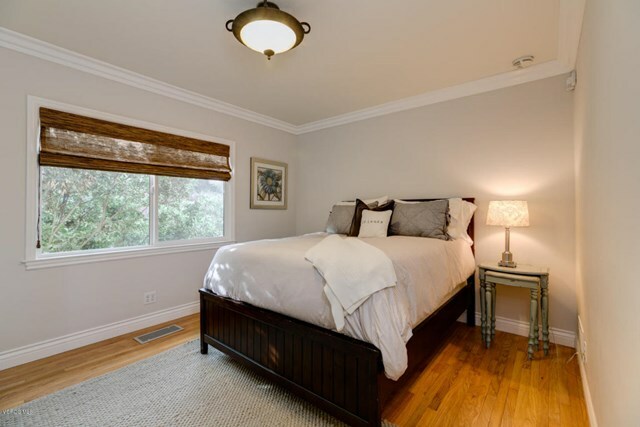 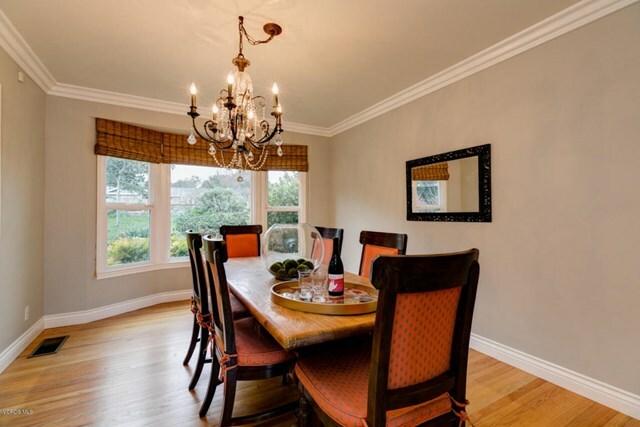 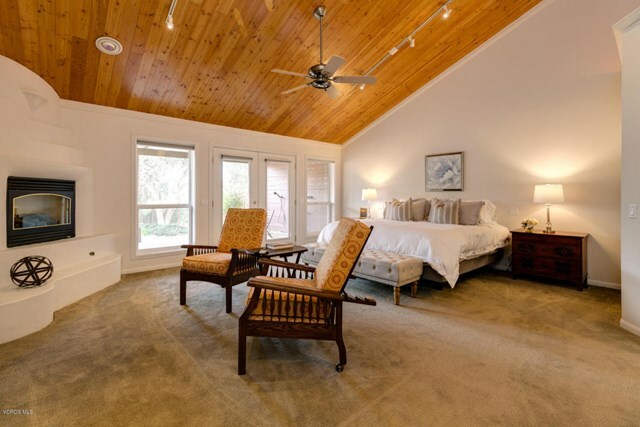 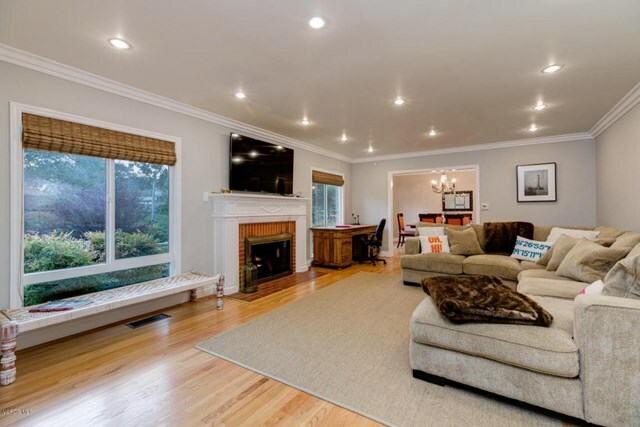 Hardwood floors, LED lighting, master suite with cathedral ceilings and walk in closet, outdoor shower & spa, a variety of fruit trees and a 3 car garage with a gated entrance. 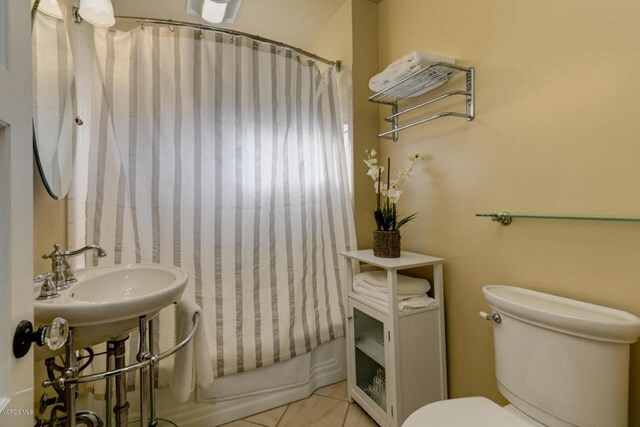 Plenty of room for a 2nd unit. 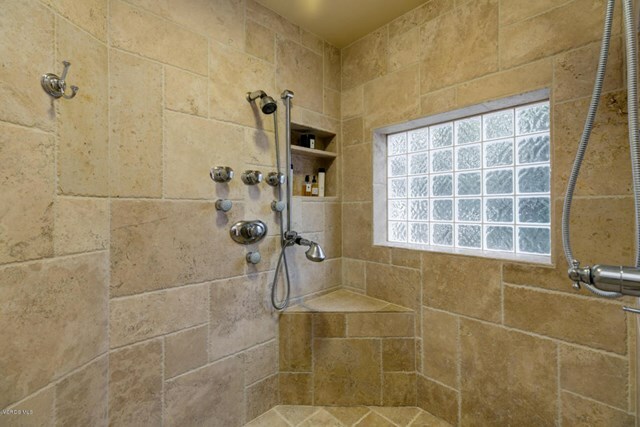 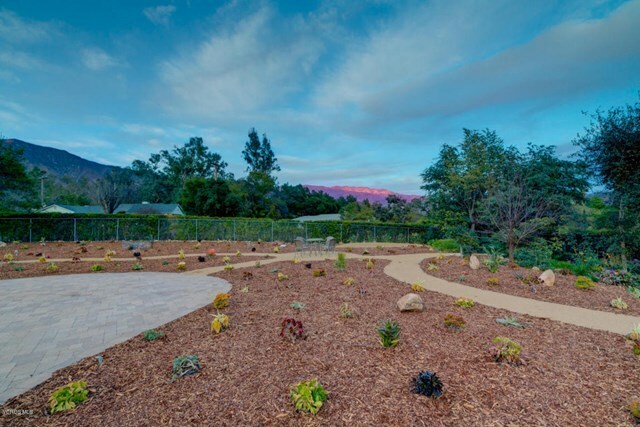 Drought resistant gardens and owner owned solar panels complete this one of a kind in town home!